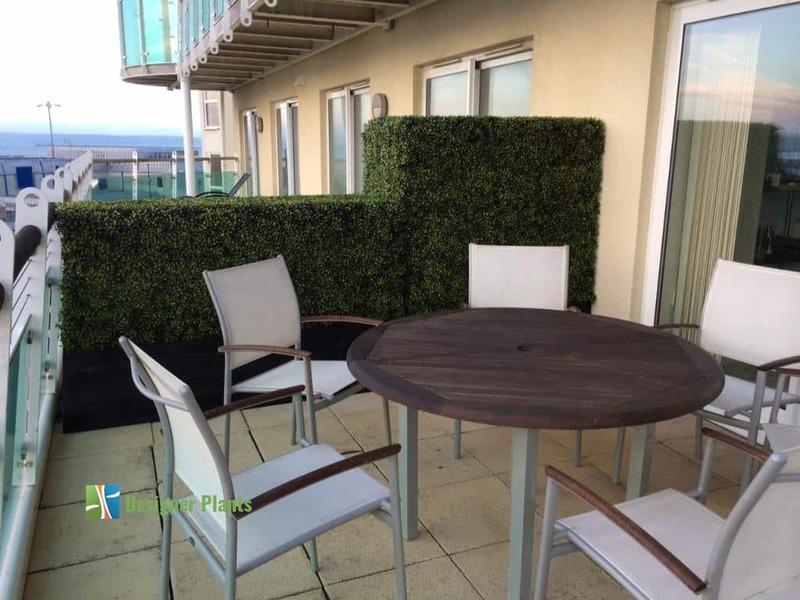 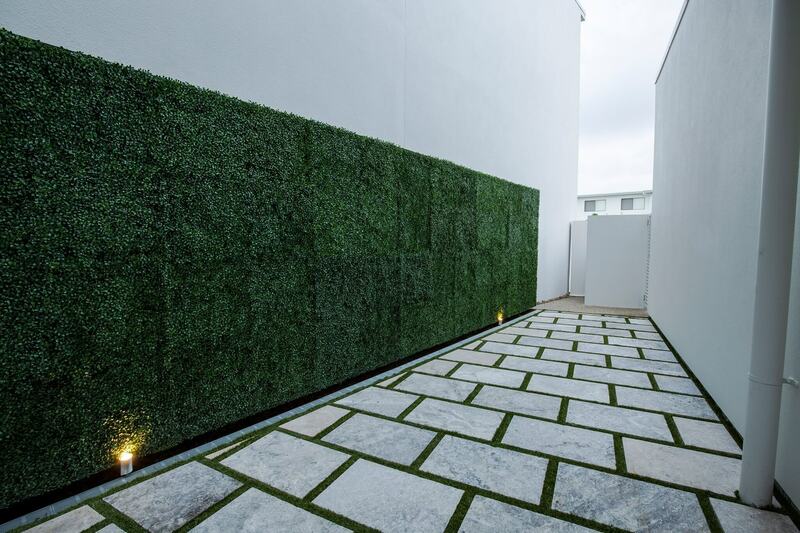 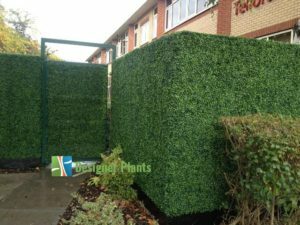 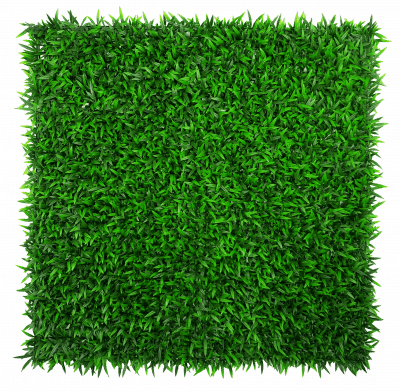 Our high quality artificial hedges and vertical gardens are designed to improve your privacy, without compromising your home or garden’s appeal. 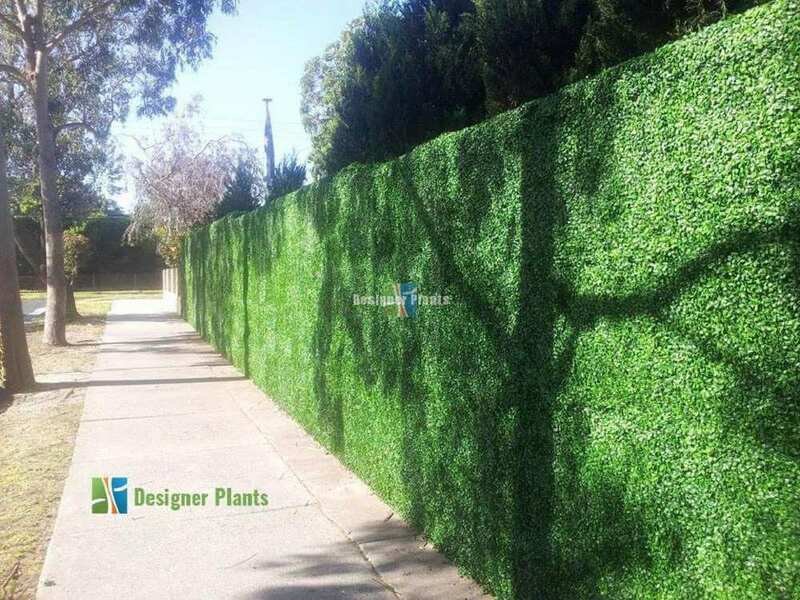 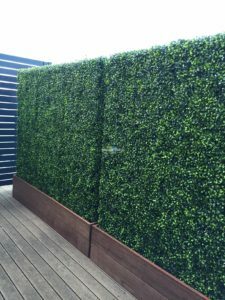 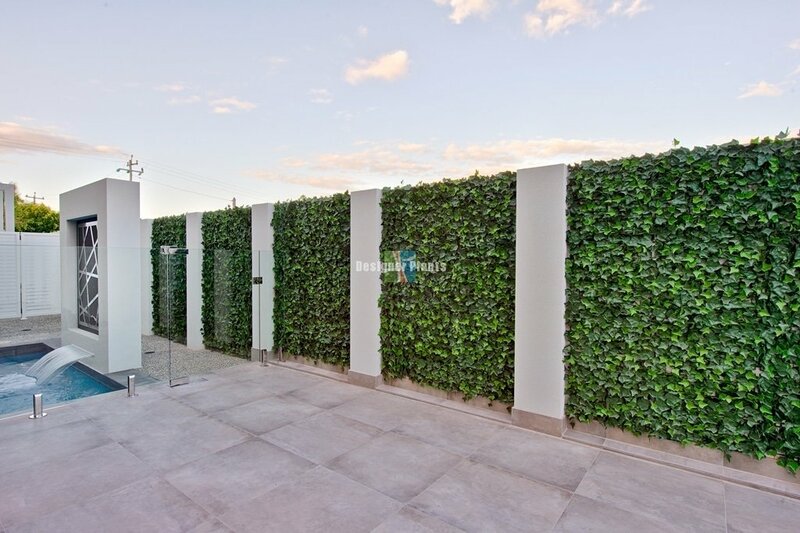 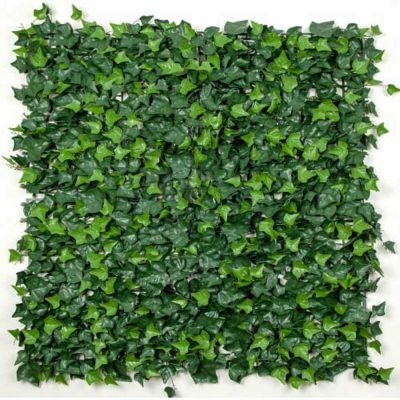 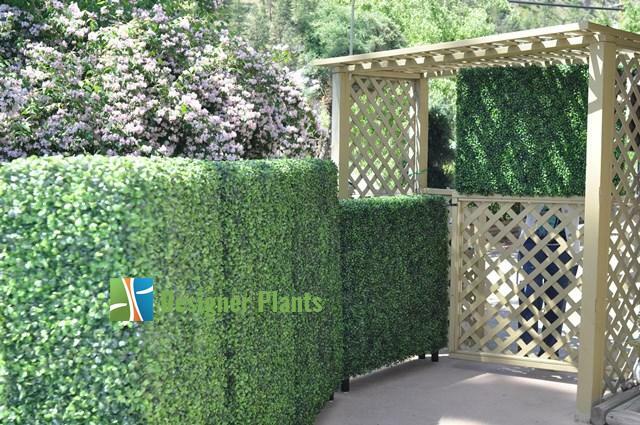 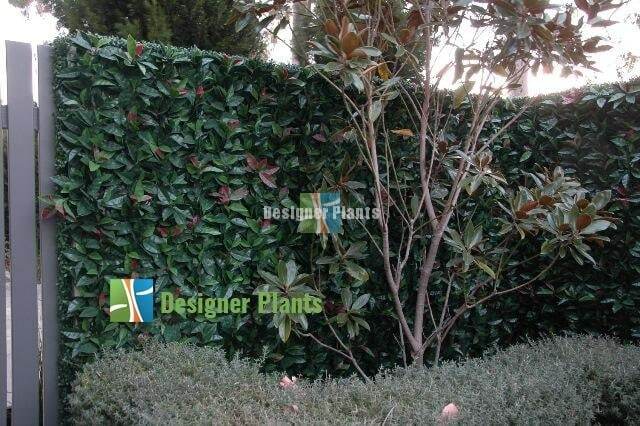 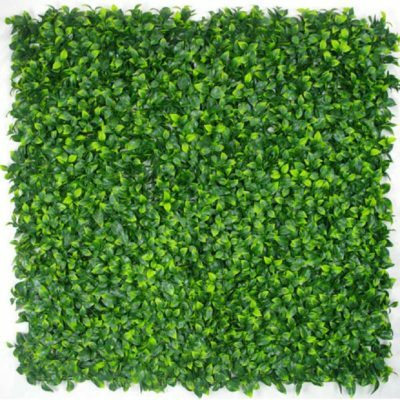 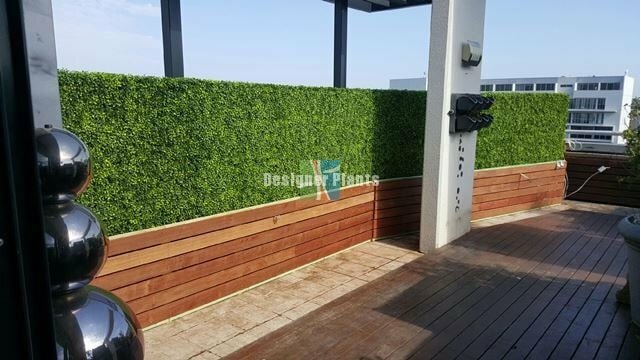 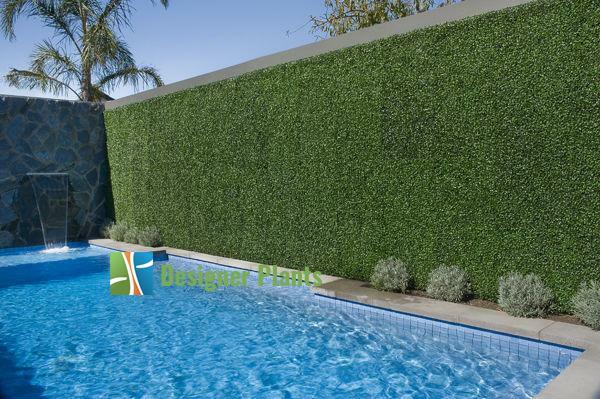 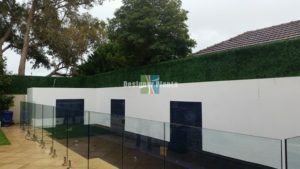 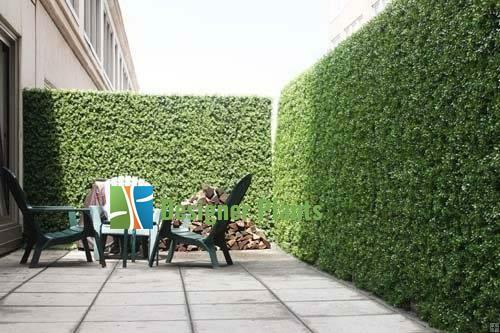 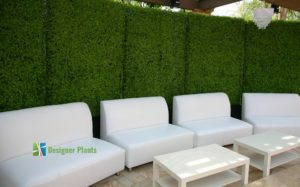 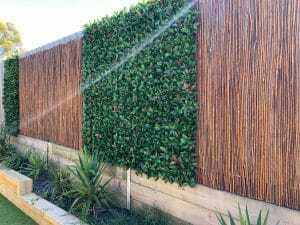 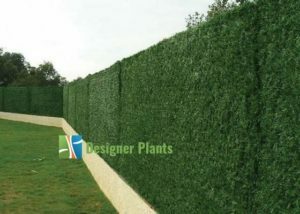 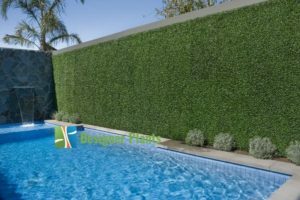 Artificial privacy hedges are perfect for creating a private space at any home, or business event. 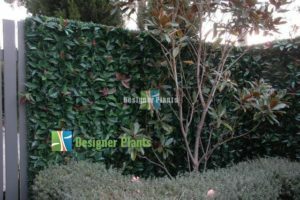 Hedges can be a great way to regain your privacy! 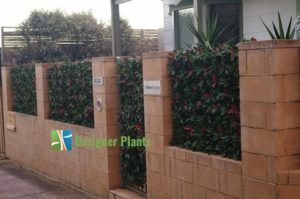 Designer Plants privacy hedges are UV engineered, surviving pesky possums and the Australian sun! 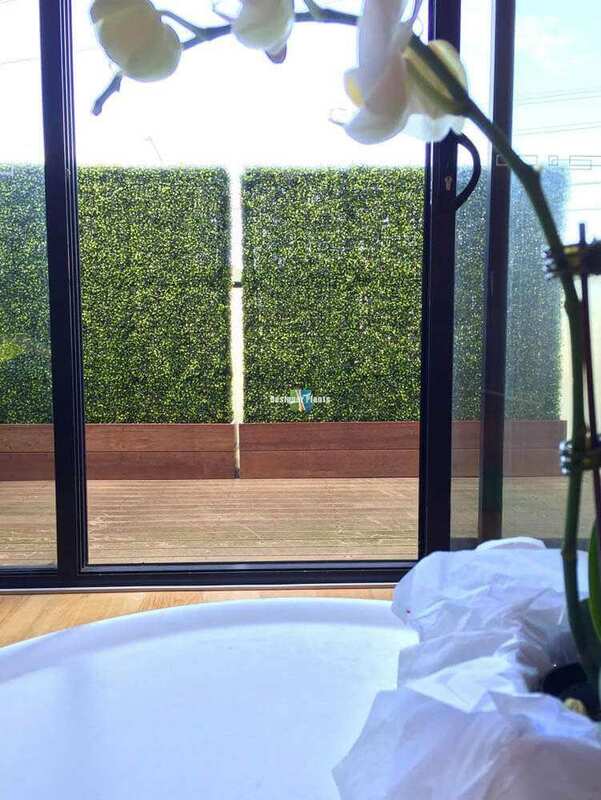 Our range also comes with a 5 year fading and cracking guarantee, so you can enjoy privacy with confidence for longer. 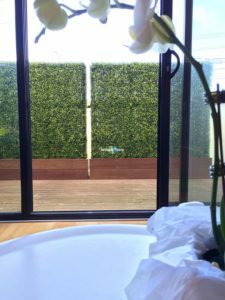 By adding instant privacy to your home, you can do more of what you want. 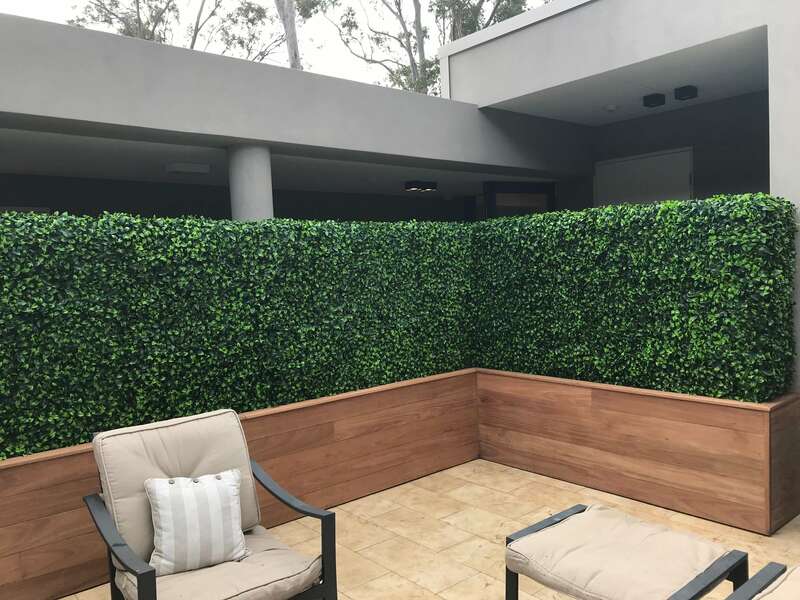 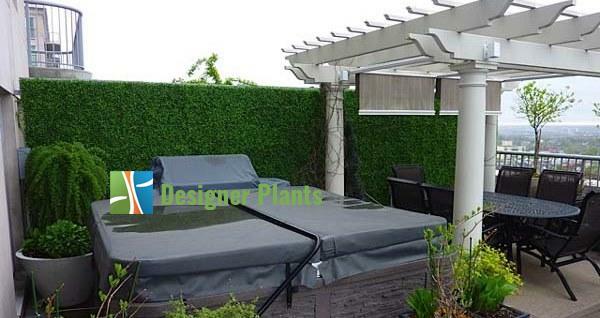 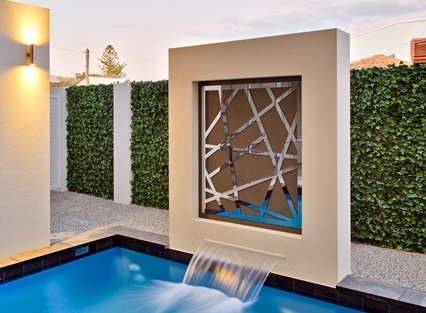 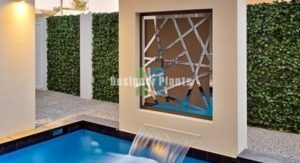 With artificial privacy hedges and screens you don’t need to worry anymore about being interrupted by your neighbours whilst doing yoga, tanning, or reading in your backyard. Regain your privacy, order hedges today!